Funny. I’m much more of a hotel girl than a camper. Therefore I am in a beautiful resort in Cancun now overlooking the ocean and being pampered. That is vacation to me! I love to camp. 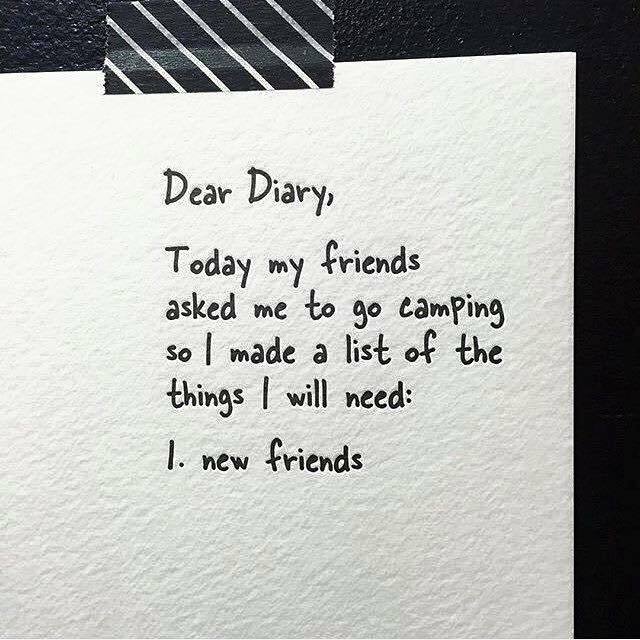 But haven’t done gone camping in eons. And, you don’t can’t get rid of your old friends that easily!